Formål is pleased to announce the launch of its latest scheme on North End Road in Fulham. 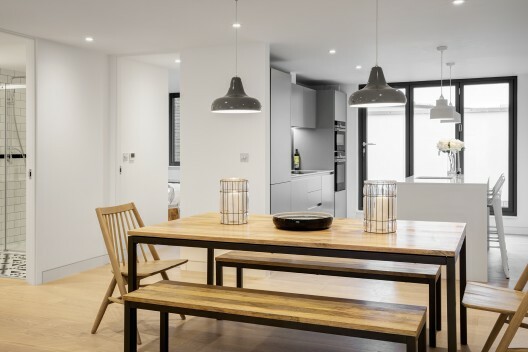 Nestled between the existing amenities of Fulham Broadway, Parsons Green, and the Earl’s Court regeneration area, the southern section of North End Road is a vibrant market street. Nearby Fulham Broadway and West Brompton Underground Stations provide good links across London via the District and the Overground Lines. 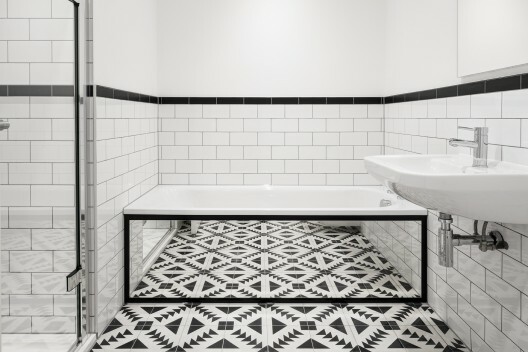 The scheme at North End Road consists of four modern-industrial style one and two bedroom apartments designed by award winning Hogarth Architects of Grand Design fame. 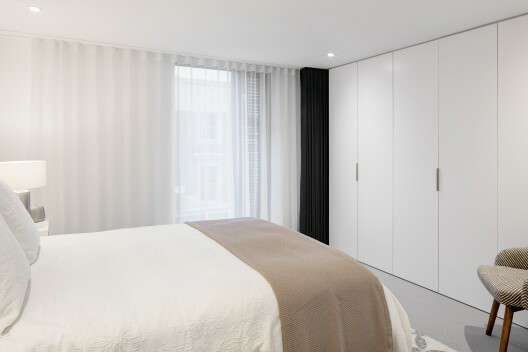 Each flat has been individually designed to capitalise upon its unique position within the building, maximising the natural light available. 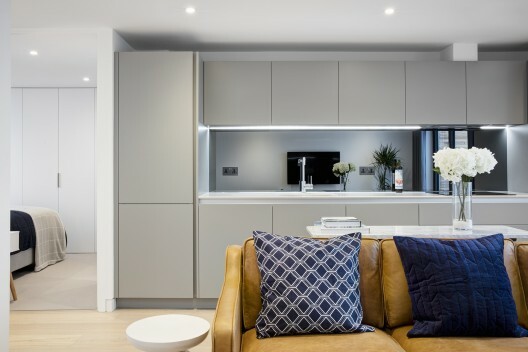 The properties have been finished with a palette of colours, materials and finishes that create a sense of space beyond what would be expected of flats their size. In addition to the high specification of the materials used, each unit has been future-proofed to accept additional technology as required by the occupant. 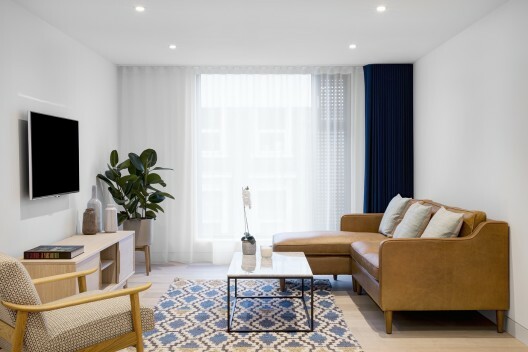 The flats are being marketed through the Kinleigh Folkard & Hayward Fulham & Chelsea office and are available to view now.